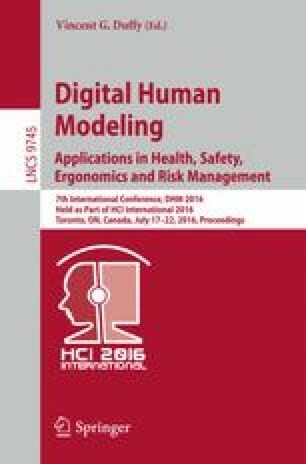 The ability to automatically determine a human body’s sequence of postures during movement has many practical applications, from the evaluation of the performance of physical activity practitioners to the evaluation and design of the user experience in certain systems. Current representations for such postures, however useful, are not capable of capturing all necessary features for a complete description of a human stance, such as the relationship between non-directly connected body parts. In this article, we introduce a mark-up language for body stance and movement description, designed to allow for the unambiguous representation of movement as well as the extraction of relationships between directly and non-directly connected body parts. Along with the language, we also present a computer program, developed to help end users in codifying stance and movement without having to know the language in detail.